"The Democratic Agenda" - (8:30-9:00 p.m. 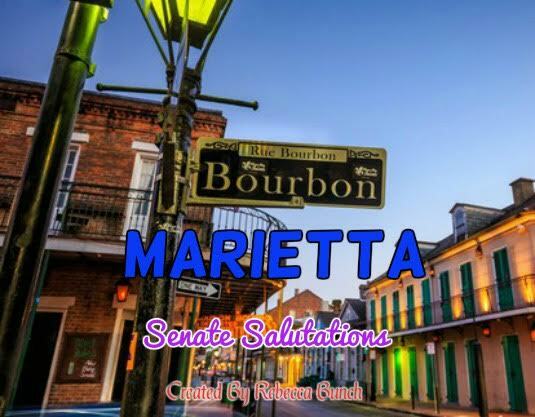 ET) - Marietta says her final farewell to the US Senate and prepares for a new life, and Tammy does the same. GOODBYES ARE A HARD THING - It's their last day as US Senators, and Marietta and Tammy have to make their final speeches and clear out their offices. Their families also attend and help them cope with the major changes in their lives, with Patty Lynn taking her first trip to DC in nearly six years. Betty Benoit also makes sure to appear and cause some trouble for her archrival.